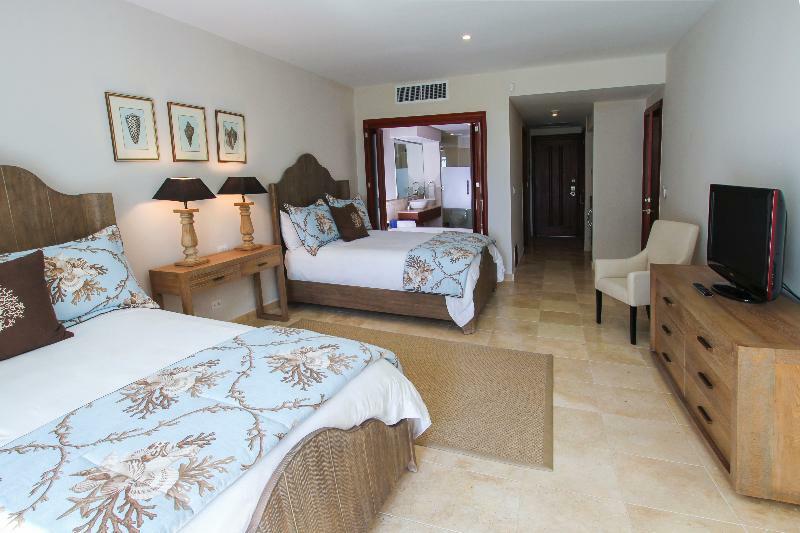 ﻿ Best Price on Punta Palmera Cap Cana by Essenza Retreats in Punta Cana + Reviews! Featuring a swimming pool, private beach access and free Wi-Fi throughout, Punta Palmera is located 5 minutes’ drive from Juanillo Beach. 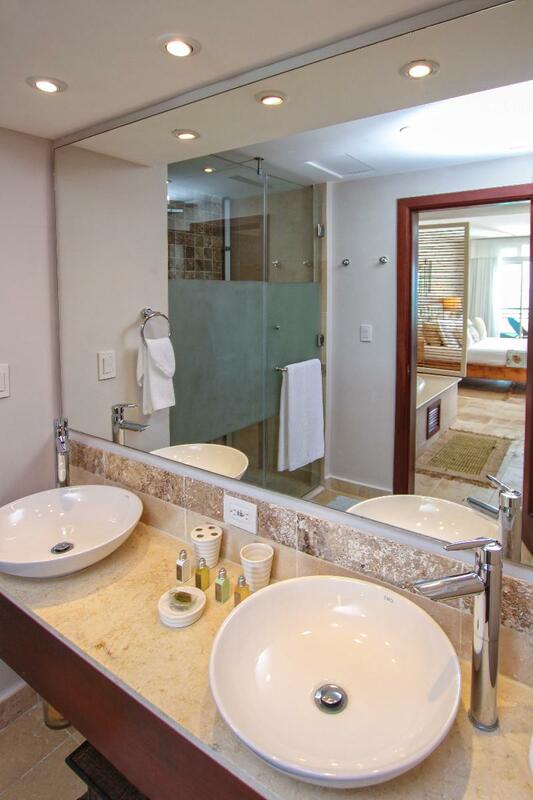 The suites are very spacious and bright, equipped to detail and decorated with style. 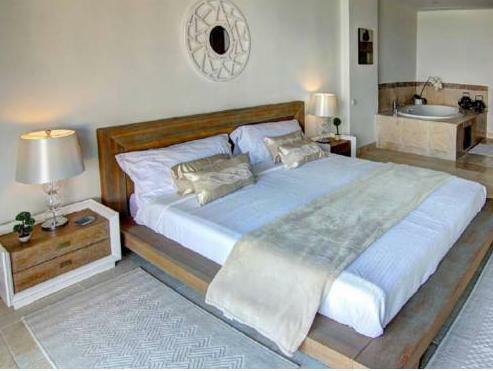 Each apartment has air conditioning, cable TV, bed linen, bath towels, toiletries and hairdryer in the bathrooms, fully equipped kitchen, and except for Junior Suites, all have a large lounge with living and dining room and terraces with hot tub and sea views. 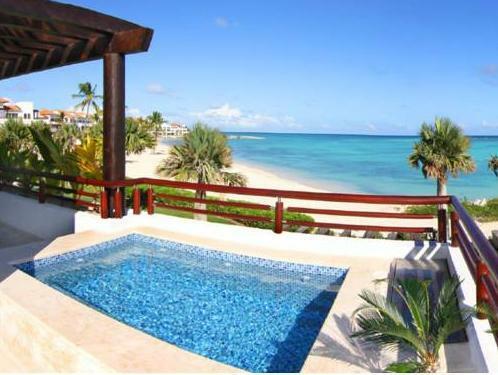 Punta Palmera offers private chef service upon request, a snack bar and a pool-side bar. A fitness center, coffee lounge and covered parking are featured. El Village Shopping Center is 15 minutes’ drive away. This complex also offers babysitting, hairstylist, massages and butler service upon request, and an on-site gift shop. 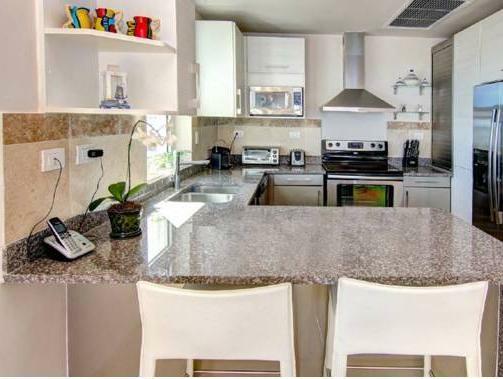 It is within 5 minutes' walk from the Punta Espada Golf Course and Caletón Beach Club. Please note that the Front desk is available from 7:00 to 23:00. In case of arriving outside of this schedule the reservation will be canceled. Please note that a security deposit of 300 USD will be required upon arrival and refunded at the end of your stay after a damage check. Guests are required to show a photo ID and credit card upon check-in. Please note that all Special Requests are subject to availability and additional charges may apply. Payment before arrival by bank transfer is required. The property will contact you after you book to provide instructions. 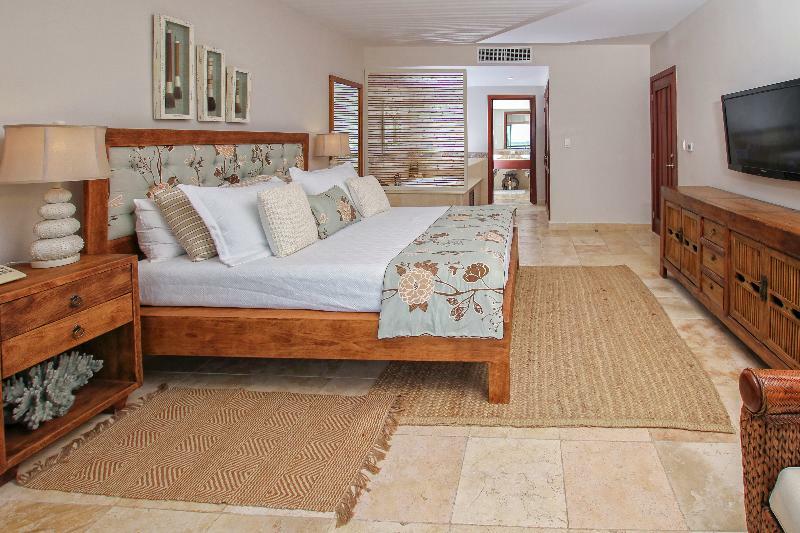 Please inform Punta Palmera Cap Cana by Essenza Retreats of your expected arrival time in advance. You can use the Special Requests box when booking, or contact the property directly using the contact details in your confirmation. A damage deposit of USD 300 is required on arrival. This will be collected by credit card. You should be reimbursed on check-out. Your deposit will be refunded in full by credit card, subject to an inspection of the property.